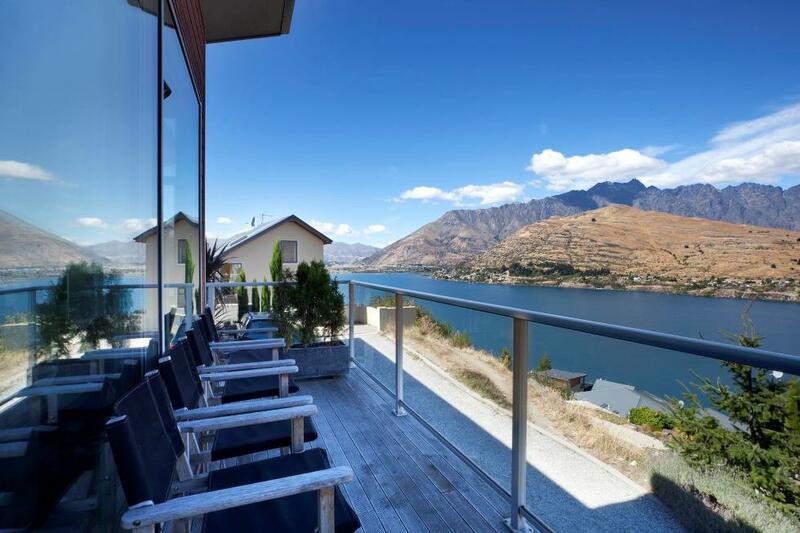 Ideally located just a short drive from the Queenstown town centre, this villa benefits from a relaxing and peaceful area. It is a fabulous centrally townhouse situated just a stone’s throw from the lake and a few minutes walk from the famous town center. You will be able to enjoy the quiet of the lake as well as the vibrant atmosphere of the city. This property is a split level home with stunning views of Lake Wakatipu and the surrounding mountains. It is the perfect house to spread out and relax with family or friends. 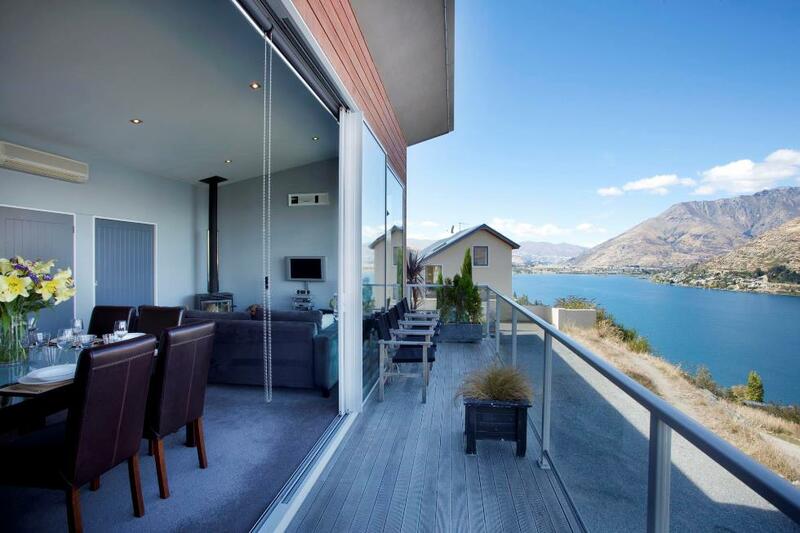 A wonderful holiday home ideal for a Queenstown holiday with a great location and superb views.